Correct Wind Turbine Oil System Servicing - GlobeCore. Oil Purification Systems. Wind turbines, operated at large wind farms, convert the power of the wind into electric energy. The reliability of generation of transmission of this energy depends on good condition of the turbine and its oil system. Oil in wind turbines lubricates and cools bearings and other moving parts. If the oil is contaminated or begins to decompose, the probability of failure of such expensive equipment grows significantly. The process of oil decomposition must be monitored, controlling the health of the entire system. Let us consider the most important points, essential to lubrication system control. Oil cooler. With time, sludge is accumulated in the oil system (on the inside of the cooling pipes), which reduces oil cooling; the increased temperature of the oil accelerates its oxidation. 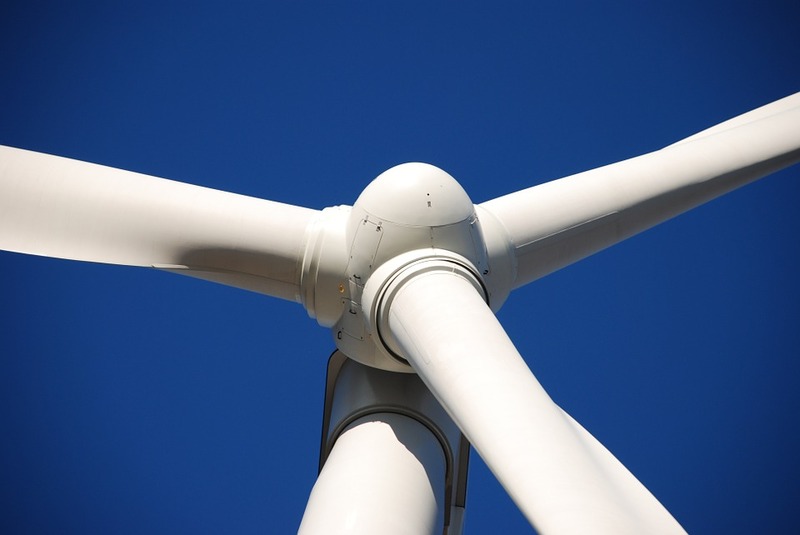 This makes the cooler an important component of the wind turbine oil system, and its health must be thoroughly monitored. Wind turbine oil system: foreign objects. Impurities in the lubrication system hinders oil circulation, causes the formation of sludge and parts wear. Rust and sand accelerate bearing wear, while chemicals reacting with the rust, oxidize the oil. Solid impurities impede the normal operation of blade speed regulation devices. Even new turbine oil can contain impurities, accumulated during storage and transportation. Therefore, before filling the system with oil, it must be flushed or purged. Still, even this cannot guarantee the ideal purity of the oil. It is necessary to periodically take oil samples from the turbine and purify the oil if required. GlobeCore suggests using the CMM-T unit for such purification. This unit removes water, gases and solid impurities from turbine oil by heat, vacuum and filtration. One processing cycles is usually sufficient, and the parameters of the processed oil fully comply with the standard requirements(-/15/12 as per ISO 4406). Technical factors. Life time and quality of turbine oil also depends on several technical factors, such as the design of the wind turbine. How often should turbine oil be changed? interfacial tension is 15 dyn/cm or half that for new oil. One does not have to wait until the quality of the oil drops to the critical levels, of course. Timely processing of oil with the CMM-T unit by GlobeCore will extend the service life of the oil and ensure savings on buying new oil.